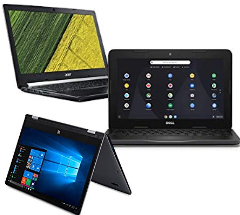 Choose your style from Convertible Laptops, Ultrabooks, or Gaming Laptops. 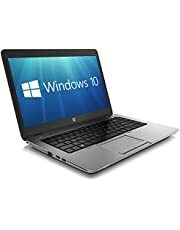 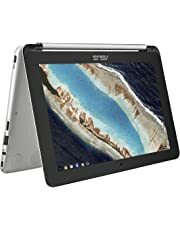 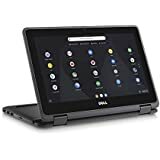 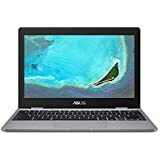 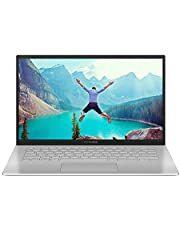 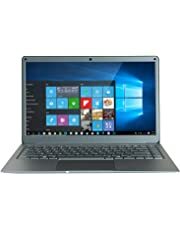 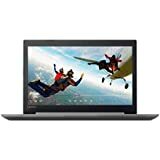 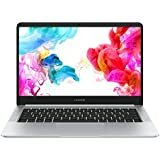 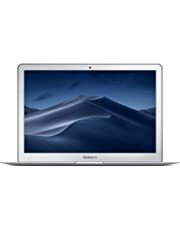 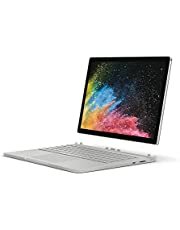 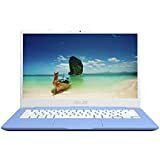 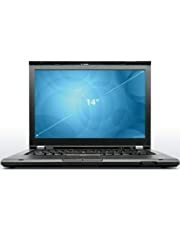 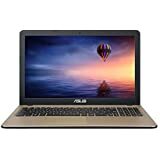 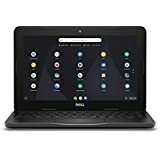 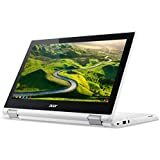 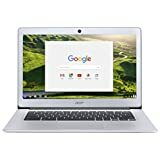 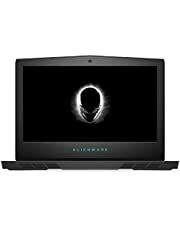 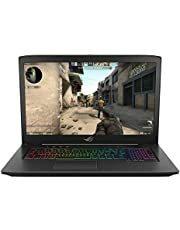 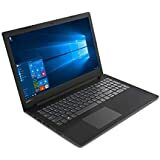 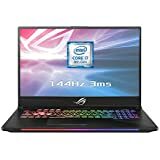 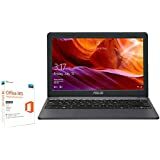 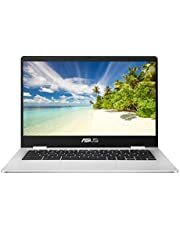 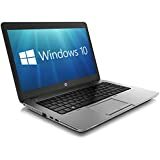 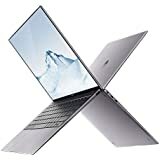 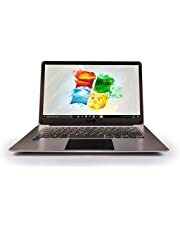 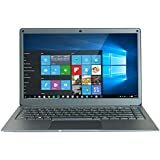 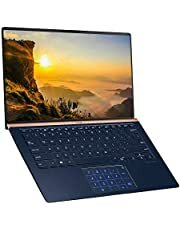 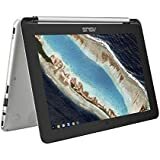 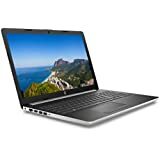 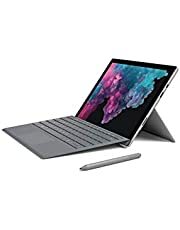 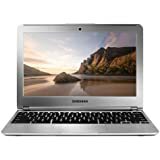 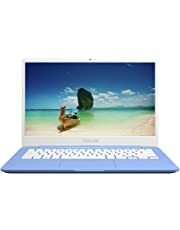 Find laptops for sale at Amazon.co.uk's laptop store. 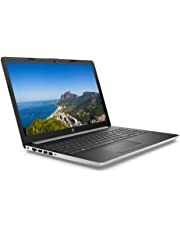 Find a model that's right for your budget with our large selection of laptops and notebooks on offer. 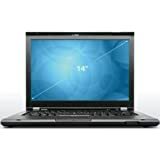 Whether you're a student or gamer, or use your laptop for business or at home, you'll find a laptop to suit your needs. 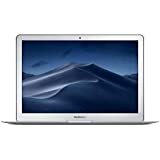 With notebooks from Apple, Samsung, Acer, Asus, Lenovo, HP, Fujitsu, Sony, Packard Bell and Toshiba, you'll find your perfect laptop from our wide selection. 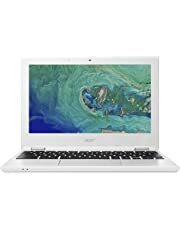 Plus, find great laptop deals with our Amazon Warehouse Deals. 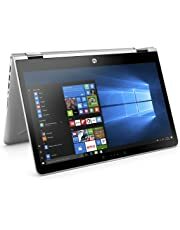 Discover the brand new selections of Ultrabooks. 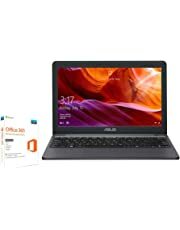 With the ultra-responsive, ultra-sleek Ultrabook™, inspired by Intel, you won’t sacrifice power for beauty. 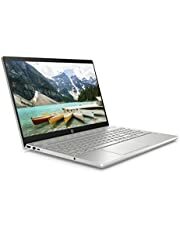 The Ultrabook™ is the optimal blend of the responsiveness and smart capabilities you expect from a system fueled by the latest Intel® technology, with the portability and style you want. 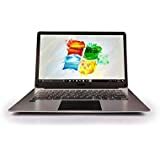 Whether you want to use social networking sites, play games, catch up on email, work on your spreadsheets, or develop an new business strategy from the comfort of a coffee shop, at Amazon.co.uk we have a laptop for you. 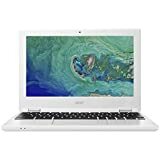 With such brands as Acer, Lenovo, Apple, Samsung, Toshiba, Dell and many more, you'll be sure to find a laptop with specifications to suit your every need. 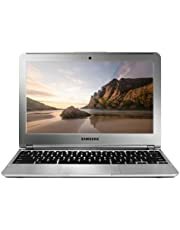 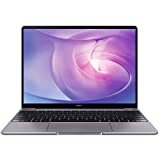 You can also get yourself a touch screen laptop from our broad selection, or if you're looking for a Samsung laptop, an Asus laptop, or a laptop from brands such as Acer, Lenovo, Apple, Google, Toshiba, Dell and many more, Amazon.co.uk will have a model and that's right for you.